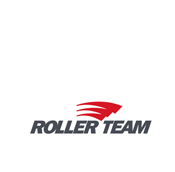 Visit our fully stocked accessory store with the equipment you need when you’re on the road. 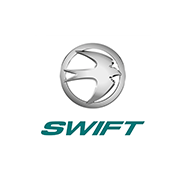 Here to book your vehicle in for a service, carry out warranty repairs or slight bodywork/paintwork. 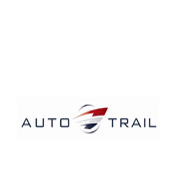 Up to 100 vehicles permanently displayed under one roof. 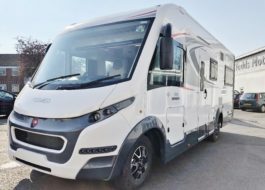 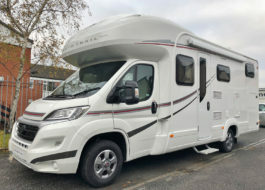 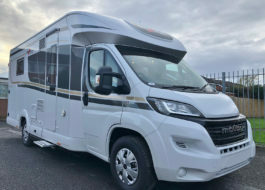 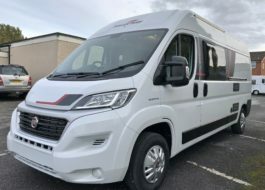 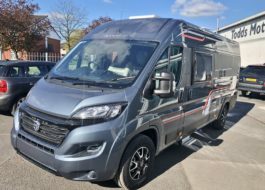 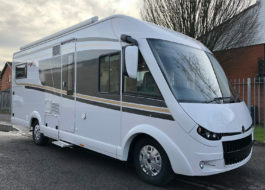 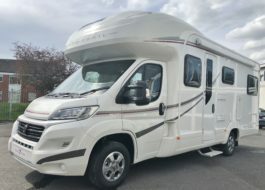 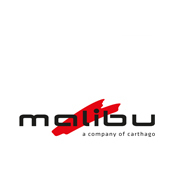 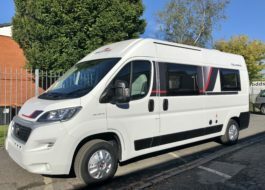 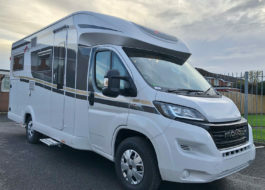 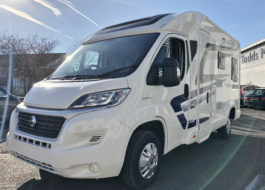 – As voted for by current motorhome owners!